Europe’s leading marketing event is now just 7 weeks away! To make sure you’re as prepared as you can be, we’ve put together some key show updates that you don’t want to miss! As always, the show will have an unbelievable programme of masterclass sessions on offer. 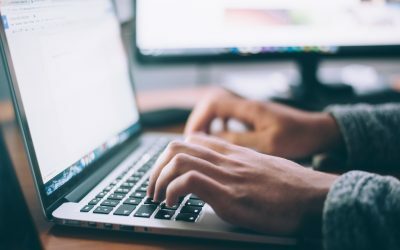 These are a truly unique way to get to grips with the solutions, products and theories that are forming the marketing landscape of tomorrow, and what’s more, they are all completely free to attend! There has never been a better way to immerse yourself within the industry, and after all, when else are you going to get the chance to learn from some of the biggest names in marketing? 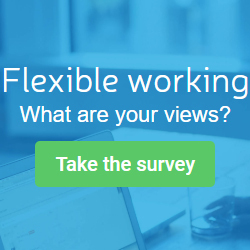 Join LinkedIn as they share their knowledge in how you can reach the world’s largest professional audience with more than 562 million users in more than 200 countries. Generate leads, build brand awareness and drive website traffic with LinkedIn ads. Find leads and close deals with LinkedIn Sales Navigator. CDA, your digital marketing partner will provide you with an insightful look into how business owners, entrepreneurs and marketeers can combat common business challenges to survive in tomorrow’s world. Learn from the ultimate end-to-end sales solution as Cognism reveal how to enact sales and marketing processes, with the goal of building a sustainable, high growth company. Plus, the incredible IDM will also be running their annual training academy throughout both days of the show! Their industry leading tutors will be on hand for 9 bitesize digital marketing training sessions, exploring the essentials of B2B marketing, copywriting best practice, action planning for the GDPR and the latest insights from the worlds of direct and digital marketing! Masterclass spaces are limited, head to the website and book your place now! These awesome features are just a tip of the iceberg! 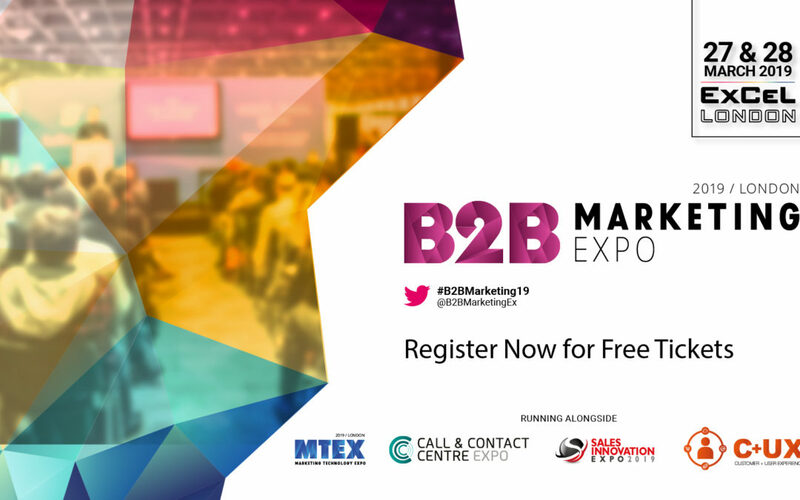 The B2B Marketing Expo will also be brimming with over 500 seminars from some of the biggest brands such as SAP, JustGiving, Fuijtsu and Hubspot, all ready to provide you with what you need to take your marketing knowledge to the next level! There you have it, what more could you want? Head over to the website, or grab your FREE tickets now, this is THE event to be part of this year.